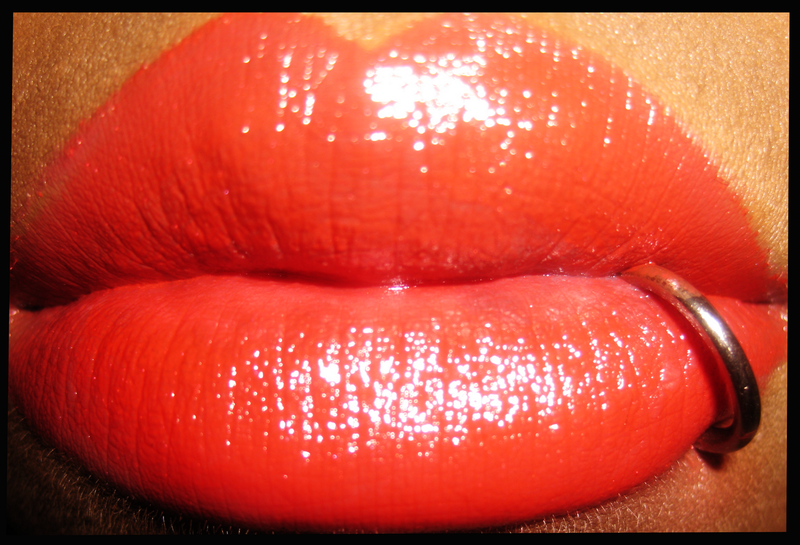 For the past two weeks, I’ve been on a mission to find the PERFECT red lipstick for my skintone. I’ve tried Sleek, i’ve tried NYX and i’ve even tried Chanel, but to no avail. 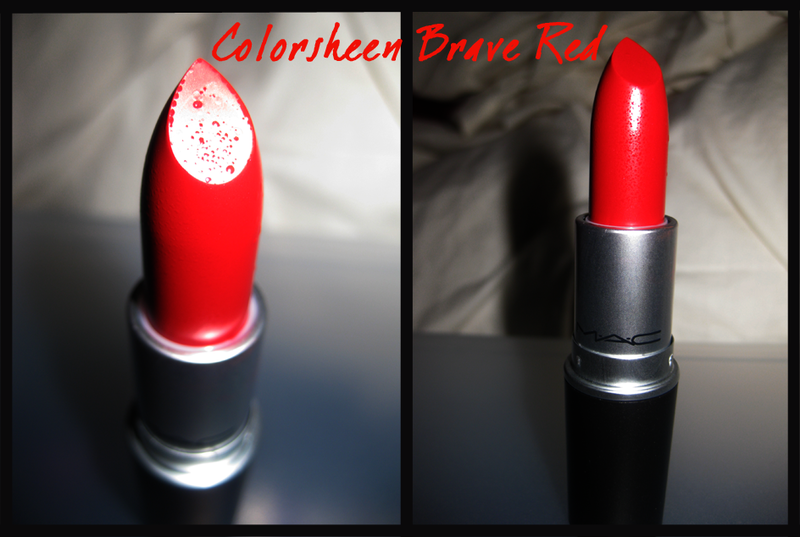 ‘Brave Red’ is a bright red with yellow undertones which I feel would suit most skintones. My skintone is quite red so I think the contrast between my skin and the lipstick works. 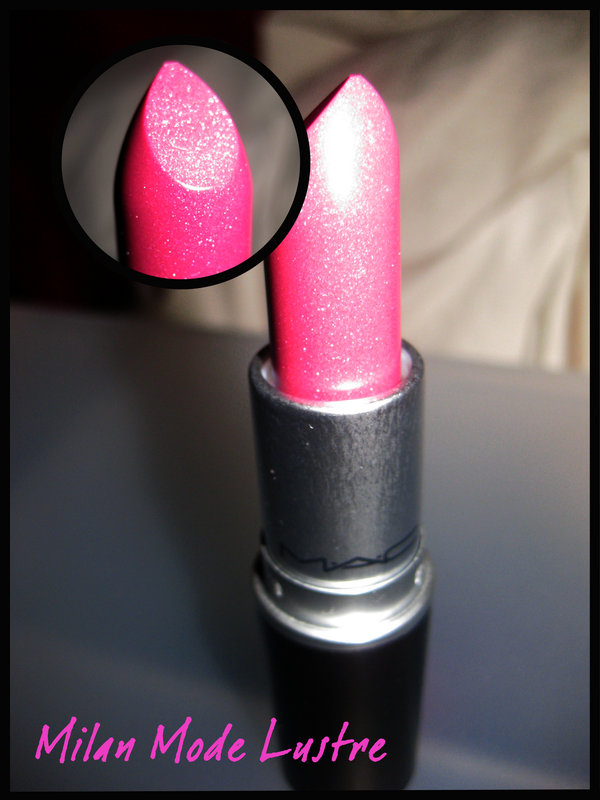 Next up is ‘Milan Mode’, a Lustre which is a very “sheer deep pink with a multi-dimentional pearl”. 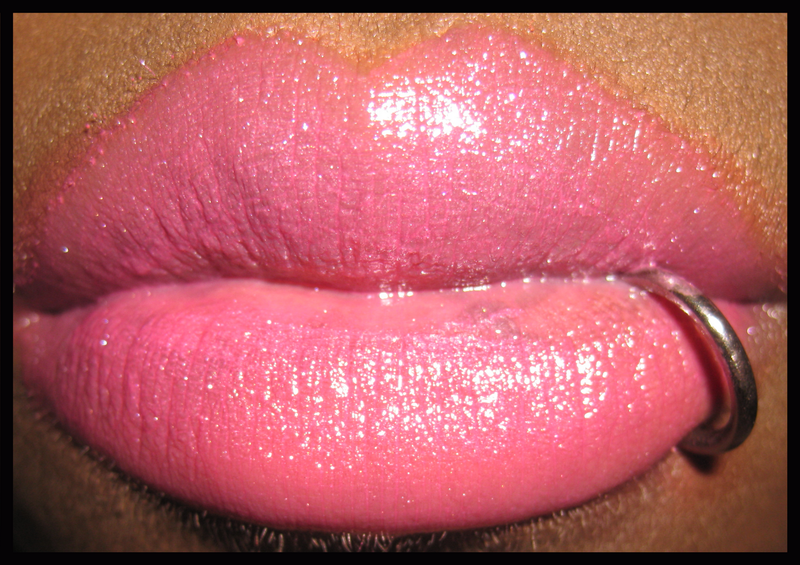 This colour is EXTREMELY sheer so it takes multiple applications to build up the colour. I love it! Great shade for Summer. 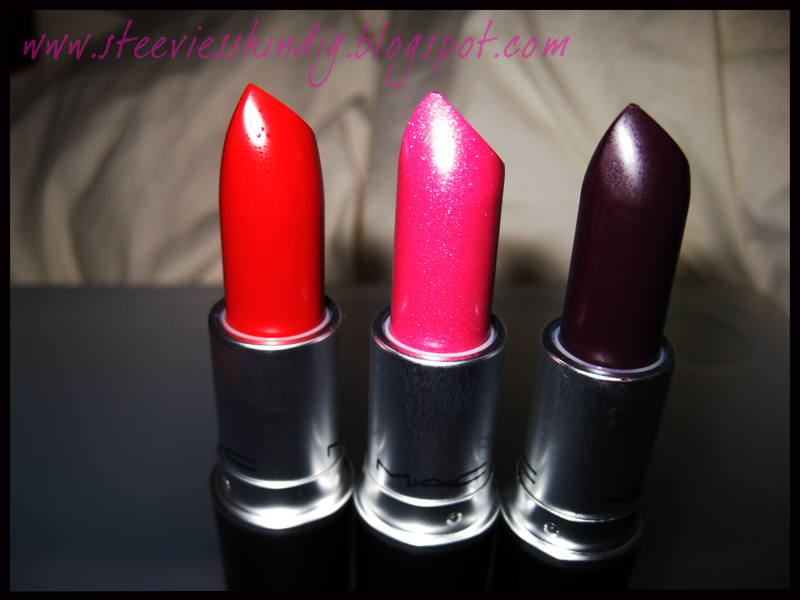 I always feel that seer lipsticks are great if you are trying out colours for the first time. They are very buildable. 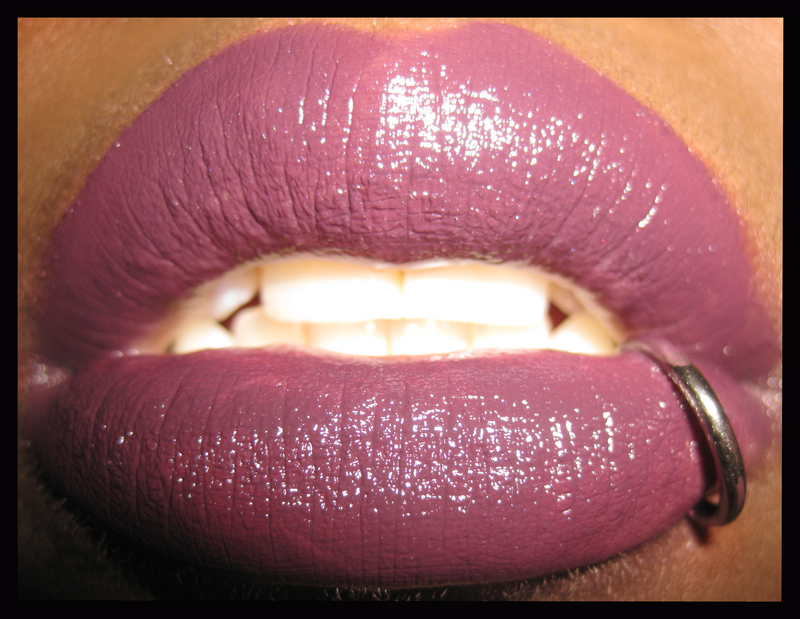 Lastly is ‘Cyber’, which is the darkest MAC lipstick in their collection. 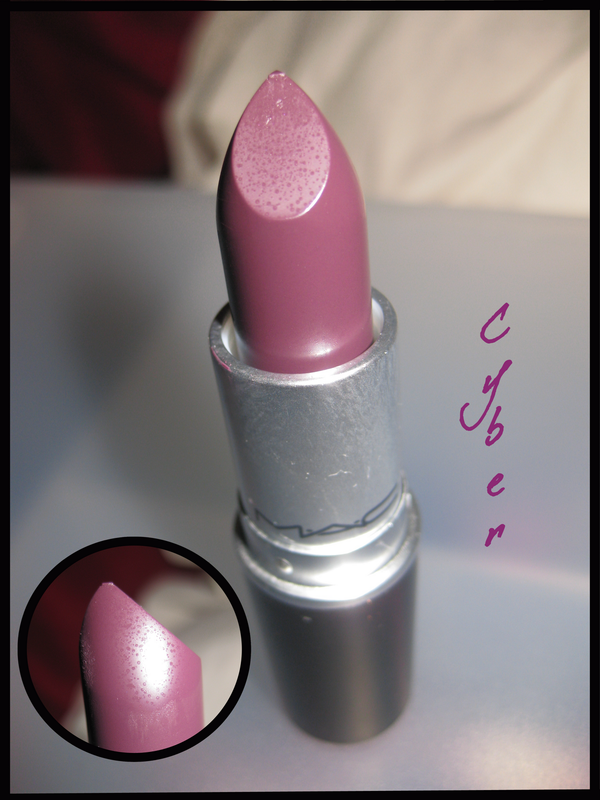 Cyber is a satin based lipstick which is described as “an intense blackish-purple” and is a colour i purchased primarily for use in the Winter. I’ve never used a colour this dark before but i thought i’d branch out a bit and experiment! And there we have it! Do any of you guys have these colours or similar bright colours? I need ideas! Next Post Lush Chameleon Bath Ballistic for Charity!